We are extremely proud of our dedicated team. 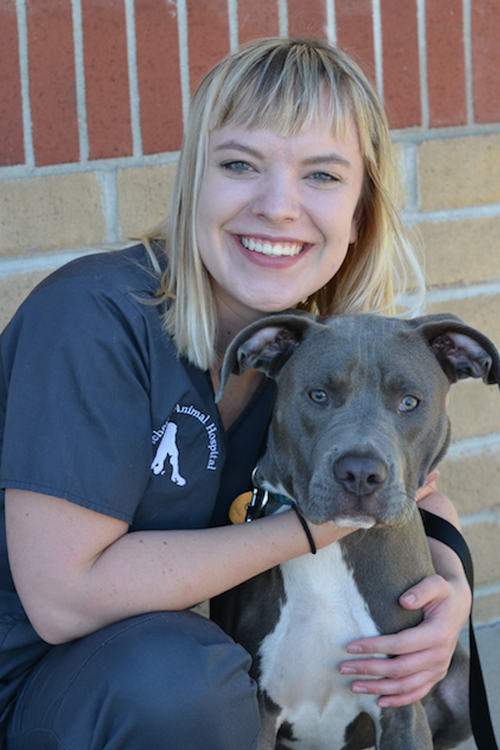 We hire only the best and most experienced employees to become a part of our team here at Prichard Animal Hospital. 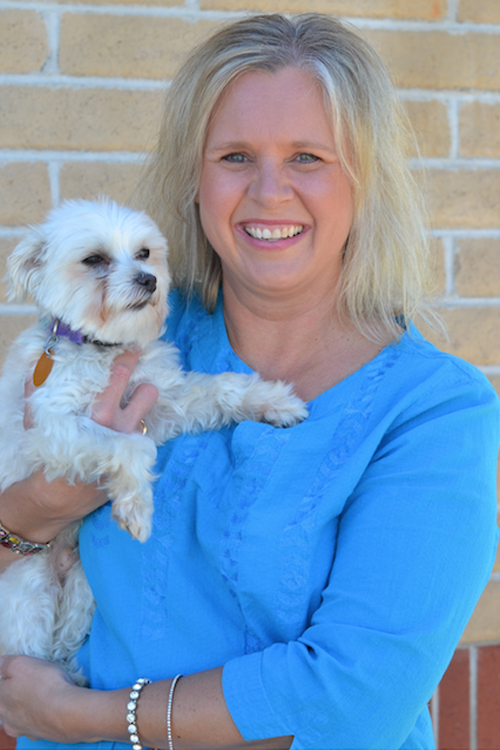 Our team is filled with highly dedicated animal lovers who are well trained at their jobs. They will do anything possible for their patients and the owners who love them. Learning and education are very important here at Prichard Animal Hospital. We strive to have a state of the art hospital with a staff trained in the latest medical advances. Our patients deserve the very best veterinary care. If you would like to speak to someone on our team, don’t hesitate to contact us today at (316) 524-6900.